The Family Table with Genevieve: Burger Time!!! 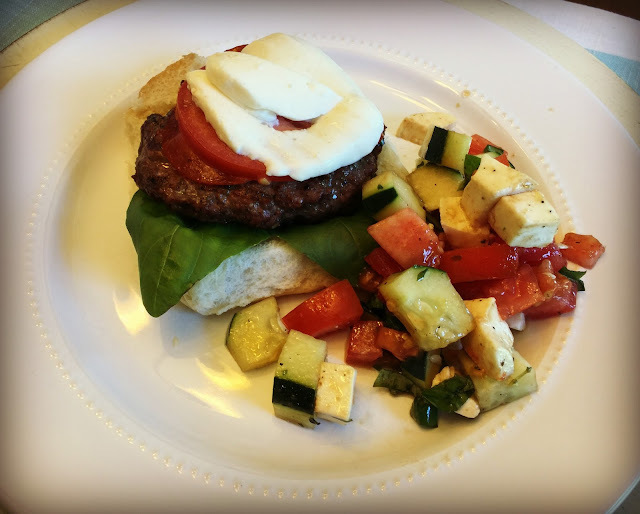 I love a good burger and last Summer I made it my mission to create some fun burgers. Delicious burgers... with a twist. With Memorial Day coming this weekend and the official kickoff to Summer, I thought it was the perfect time to share my favorites. I pulled together my top twelve...so you can try a new burger every week for the next three months! Let's start with something everyone can agree on... tacos and burgers! 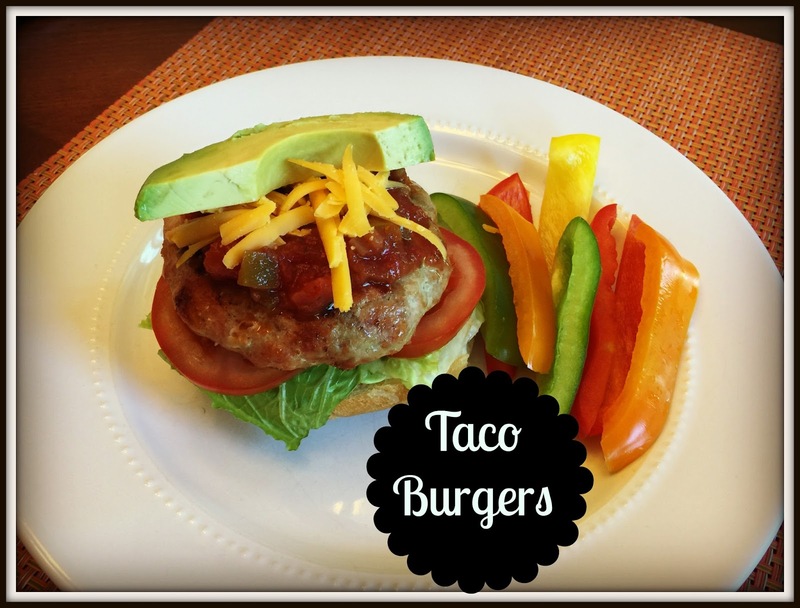 These Taco Burgers got two thumbs up from everyone around our table! And they are so simple....a simple dinner that everyone loves... I'll take it! Mix 1 1/2lbs of ground turkey with 2 TBSP of taco seasoning and form into 6 patties. Grill for 15 minutes. Now for the fun part! We topped ours with all the regular taco fixings... lettuce, tomato, salsa, avocado, black bean spread, shredded cheese. Ella said "It tastes just like a taco but it's a burger!" So, so good! And easy to just put on top of a salad and skip the bun! Next up, I bring you the Chicken Caprese Burger. Fresh and full of two of my favorite Summer flavors...... basil & tomato. I made my burgers with 1 1/4 pound of ground chicken mixed with 1 TSP of Italian Seasoning (salt free), 1 TSP of salt and 1/2 TSP of black pepper. I grilled them and topped with a slice of fresh mozzarella at the end. Layer the bun with fresh basil leaves, tomatoes and top with the burger. I drizzled it with some herb infused EVOO, but it would also be great with your favorite pesto too. These BBQ Chicken Burgers are so full of flavor, they are a favorite on our Summer menu. To make these, season 1 1/4lb of ground chicken with 1TSP salt & 1/2TSP pepper and add 2 finely chopped scallions. Form into 4 patties and grill over medium heat for about 6 minutes per side. While the burgers are cooking, saute sliced red onion with some EVOO. When the burgers are just about done, top with a slice of smoked gouda cheese and cooked until just melted. Layer the bun with some fresh spinach, the burger, onions and your favorite BBQ. 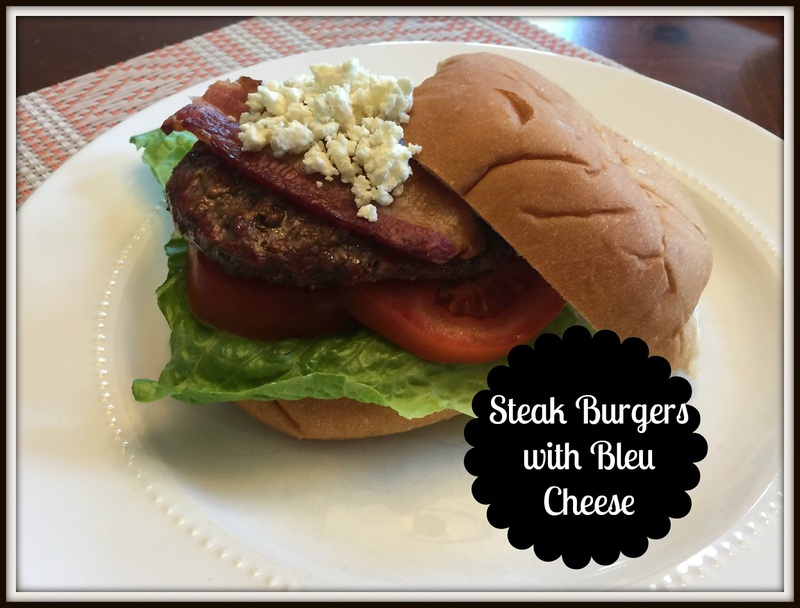 Oh my gosh, these Greek burgers are a delicious twist on a burger. Take 1 1/2 lbs of ground turkey and season with 1TSP of salt, 1/2 TSP pepper, 1TSP garlic powder and 1/2 TSP onion powder. Form into 4 patties and grill. Layer the bun with thinly sliced red onion, cucumber, top with burger, tzatziki sauce (recipe here) and a sprinkle of feta. 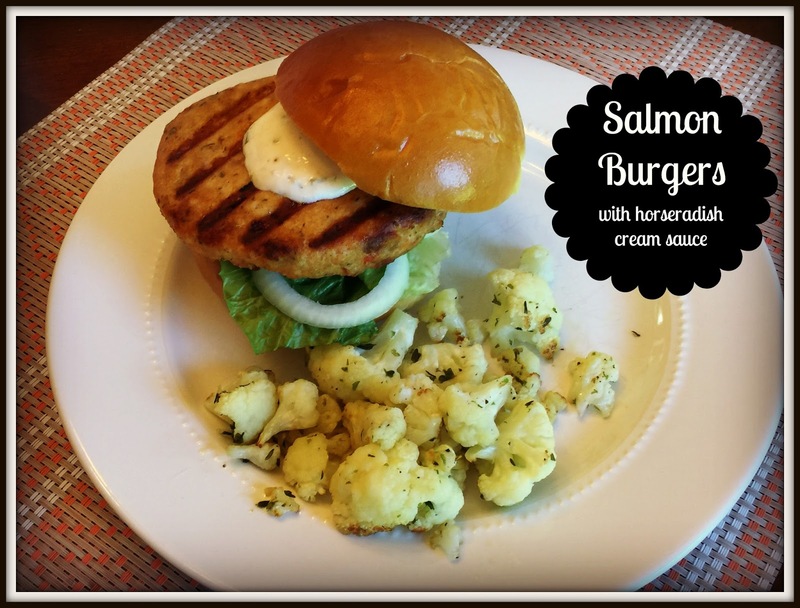 Salmon burgers are one of my favorite summer dinners. Most local grocers or seafood markets sell them in their fresh seafood section and they are a quick and simple solution to dinner. I mix some plain Greek yogurt with a little horseradish, chopped chives and salt and pepper to make the perfect topping. And my kids... well.... they prefer ketchup! I am a big fan of sundried tomatoes. This Sundried Tomato turkey burger makes me love them even more! Mix 1lb of ground turkey with 1/4 cup of chopped sundried tomatoes, 1 tsp salt and 1/2 tsp pepper. Form into 4 burgers and grill until cooked through. They are delicious topped with some crumbled feta and spinach! These Steak burgers remind me of the flavors you get in an amazing steakhouse salad. Mix 1 1/2 lbs of ground sirloin with 2 TBSP of Steak seasoning and form into 4 burgers. 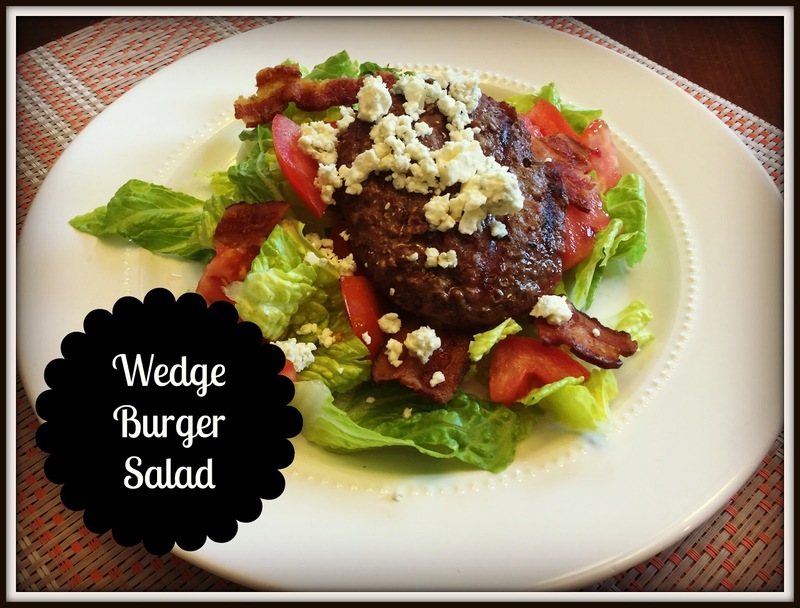 Layer the bun with lettuce, tomato, the burger, one piece of bacon and some crumbly bleu cheese. 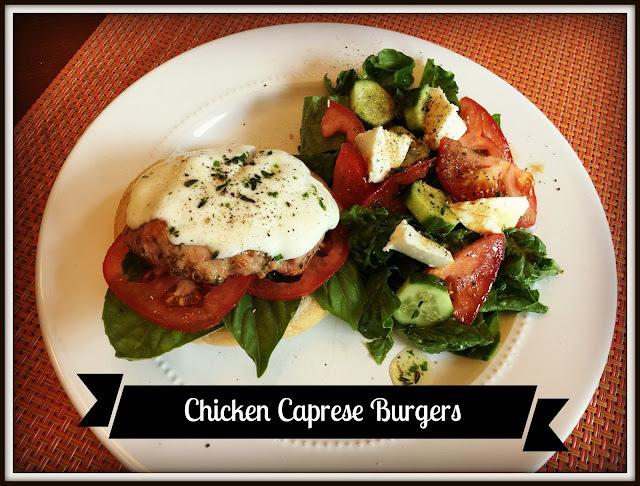 These are a hit in our house... so much flavor packed into a burger! While I love a good burger in the Summer,I am not always up for the big, heavy bun that goes along with it. For this dinner I take a simple steak burger and add it to some romaine. Add some crisp bacon, fresh tomatoes, and crumbled bleu cheese and you have all the flavors of a wedge burger...in salad form! I tried these burgers from Mix & Match Mama and ohmygoodness they may be the best burgers we ever had! My kiddos love them (sans the gorgonzola) and I did mine bunless on top of a pile of arugala. The flavors were just so good together. You can grab the recipe here. 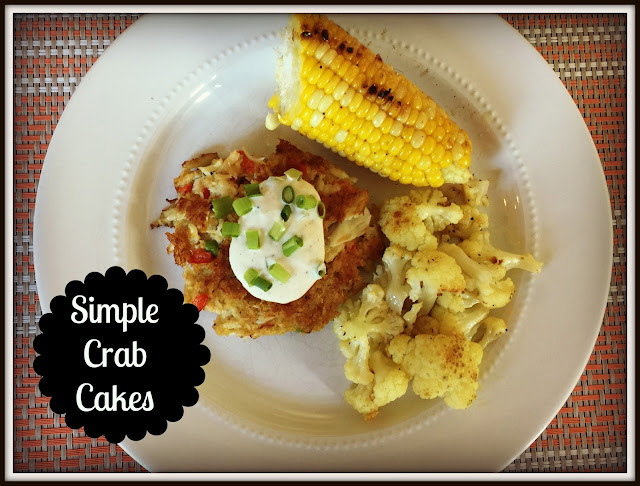 I have shared my recipe for these simple crab cakes on the blog before and these get 2 thumbs up from everybody at our family table. Add some grilled corn and it sure feels like what you should be eating mid-Summer! 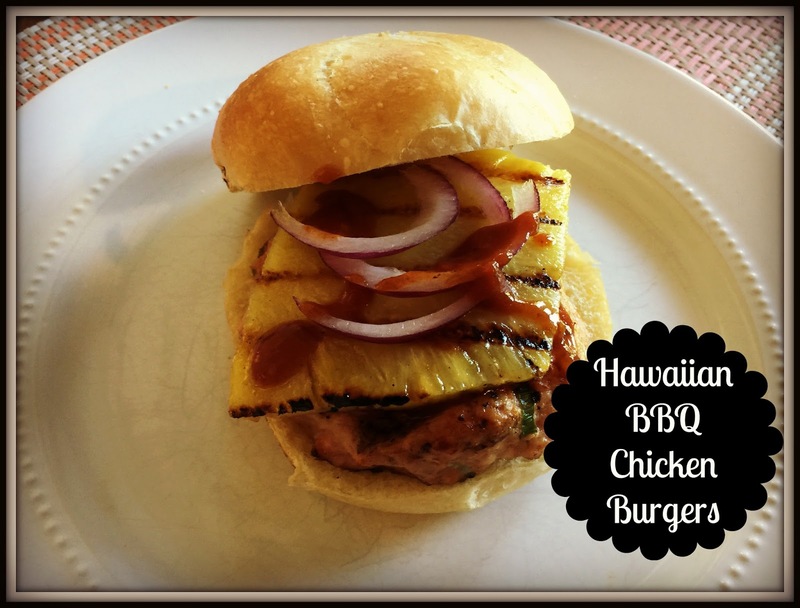 Last year I had an idea for a Hawaiian BBQ Chicken Burger. 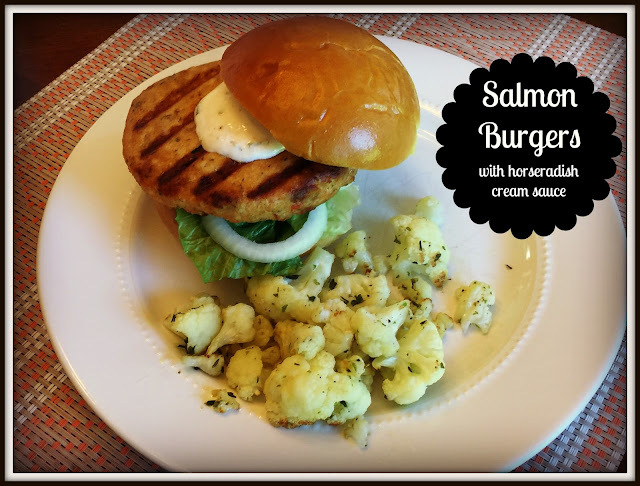 Some sweet from pineapple & a little spice from the BBQ make this burger so tasty! For these burgers, mix 1lb of ground chicken with 2 TBSP of BBQ sauce, 1 TSP of salt and 1/2 TSP pepper, and 2 finely chopped scallions. Grill the burgers, along with some pineapple slices (brushed with EVOO). 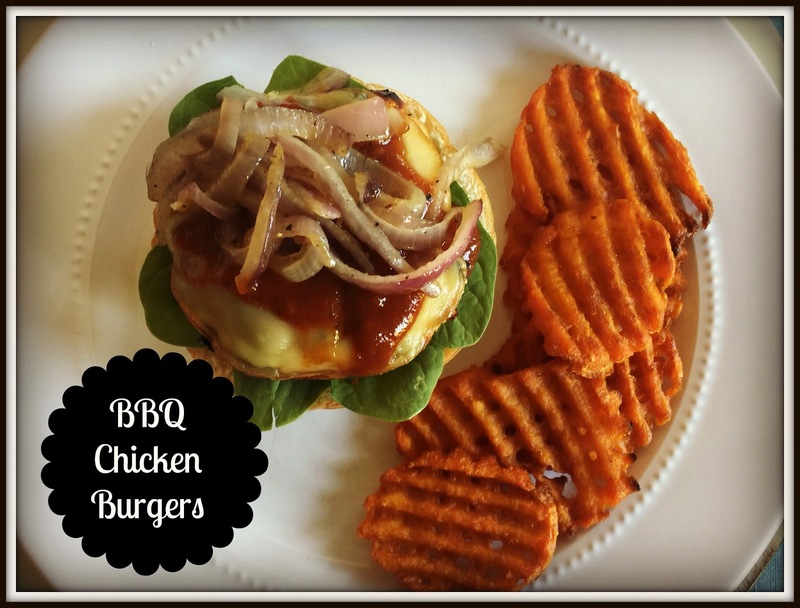 Build your burger with the pineapple, some red onion and a little of your favorite BBQ sauce. Perfect taste for Summer burger night! These Pizza Burgers from Mix & Match Mama were a highlight in our house last Summer. In my world Pizza or Burgers are the perfect answer to a Friday night dinner. Put the two together and I am sold! You can grab the recipe here. Well I have to stop now... my mouth is watering! If you have an awesome burger idea, drop it in the comments! I would love to try some new ones this Summer. Hi! No...I have had the fresh ones, but not the frozen. I will have to grab some... Wegmans never lets me down! I'm going to make one of these each week of summer. Thanks! That sounds like a great Summer plan! Happy Summer!